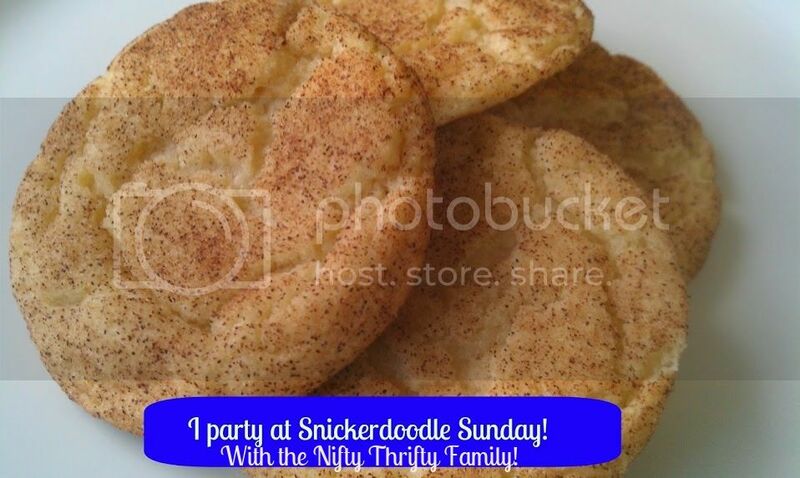 Hey there and welcome to Snickerdoodle Sunday and we are so happy that you made it! Today we are celebrating having a new hostess. Make sure you swing by Elizabeth's site "Balm To My Soul" to say hi and welcome her. Well today was my daughters big day. We had her spa birthday party. I am wore out. The girls had a blast. I plan to have all the pictures up hopefully this week. So make sure you swing back by and check out my daughters spa party. for her post on "A colorful paper bunting". 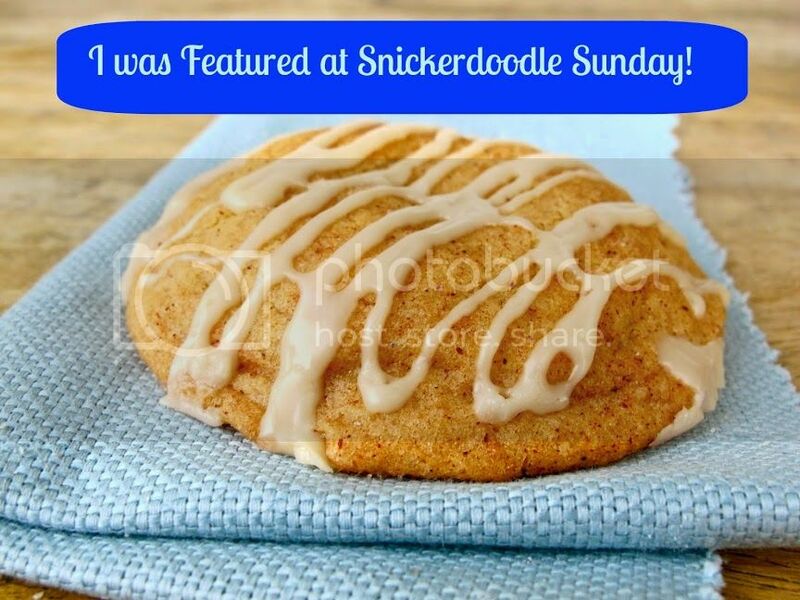 Congrats Here is your super special cookie!